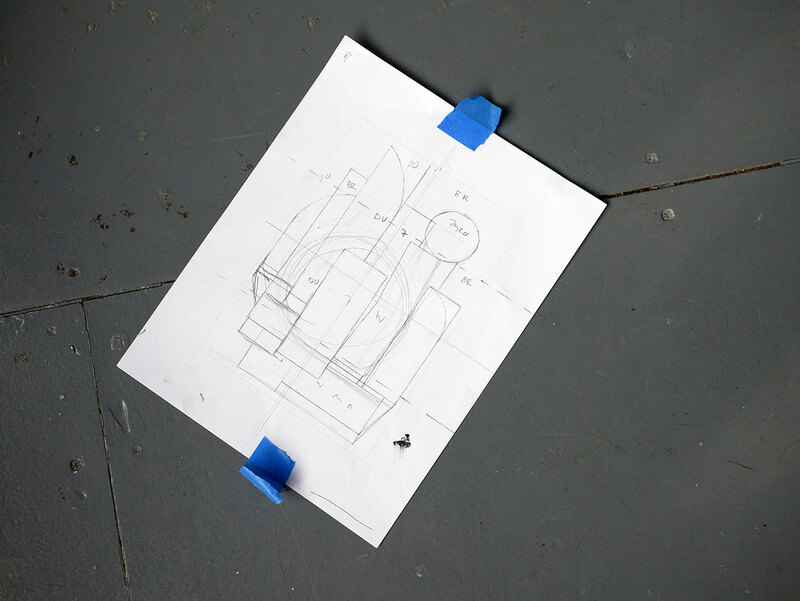 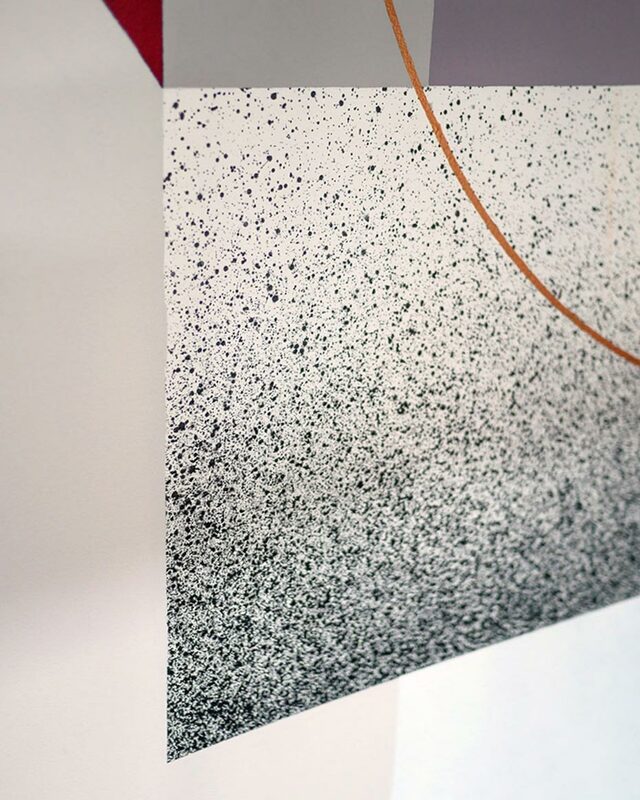 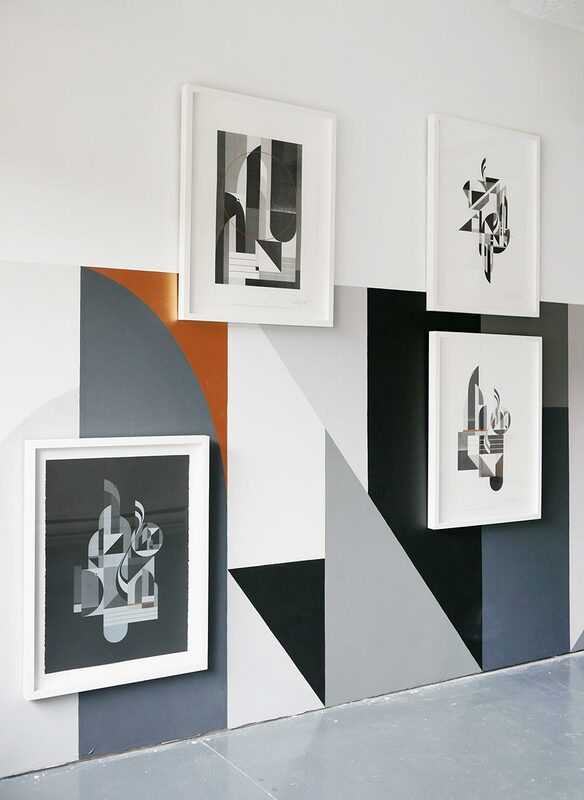 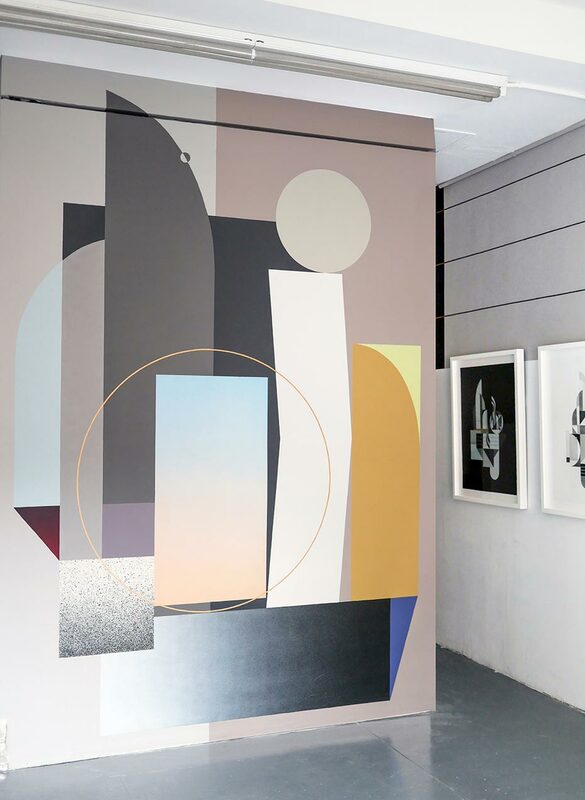 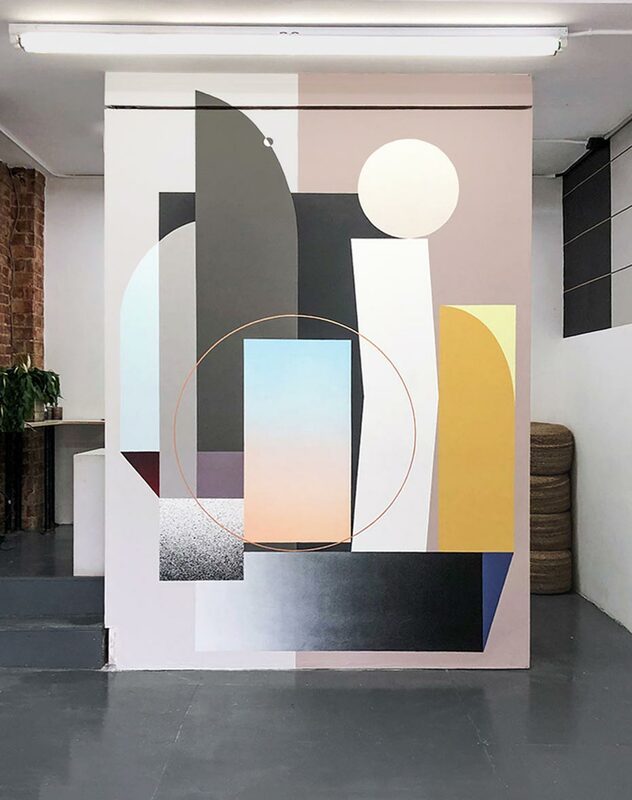 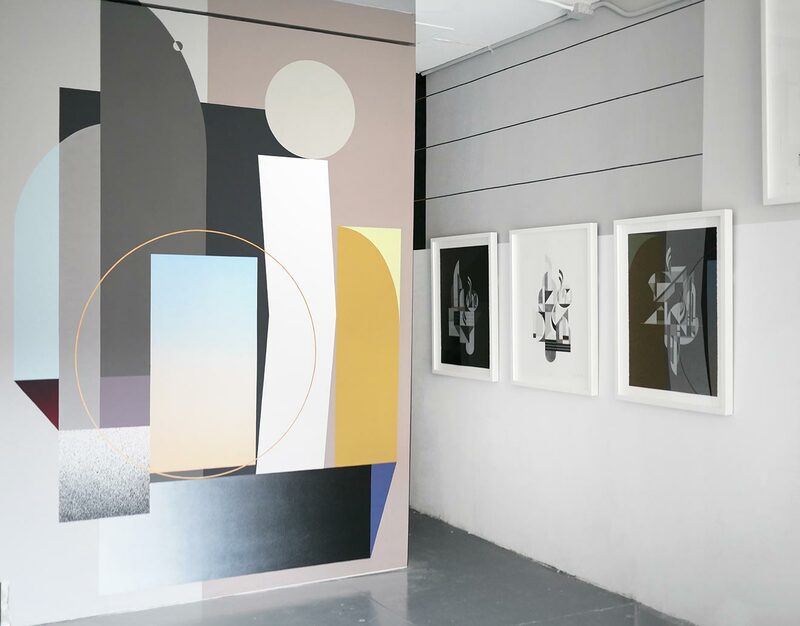 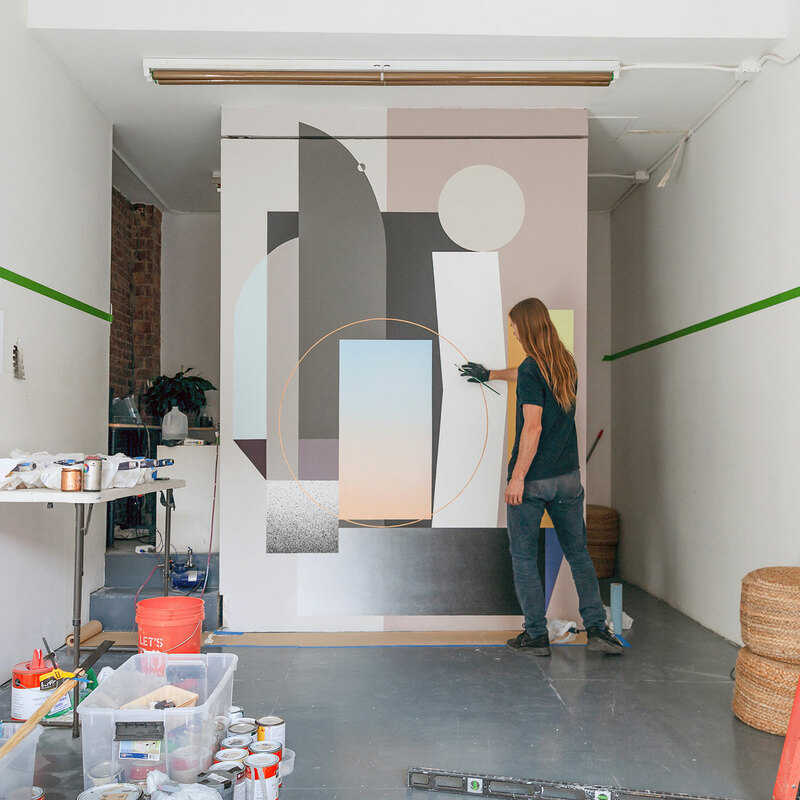 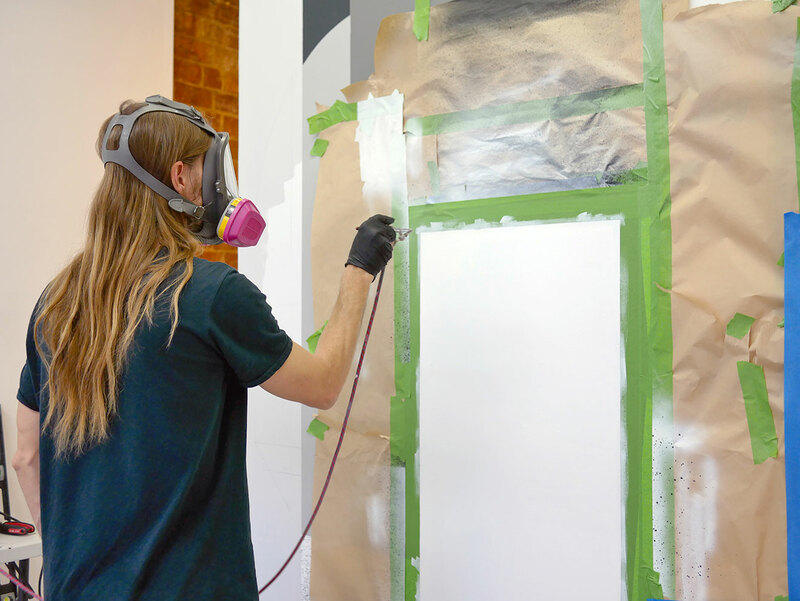 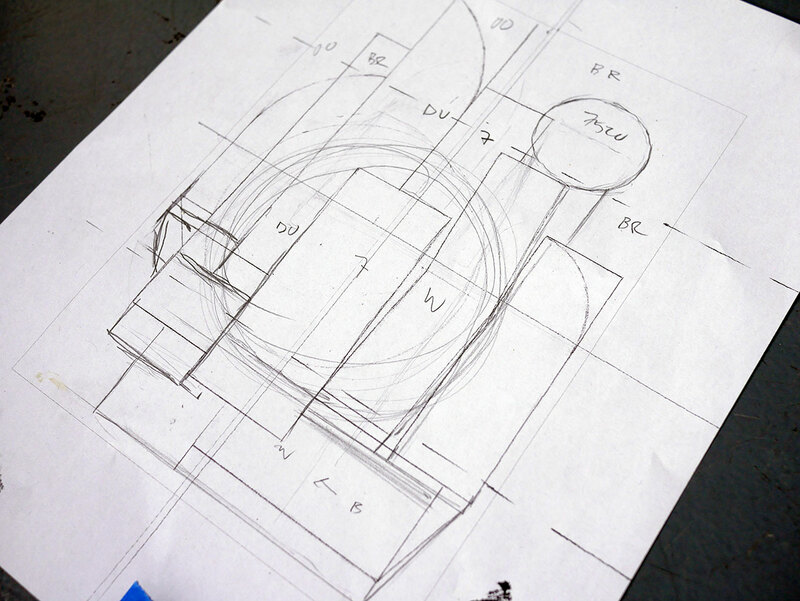 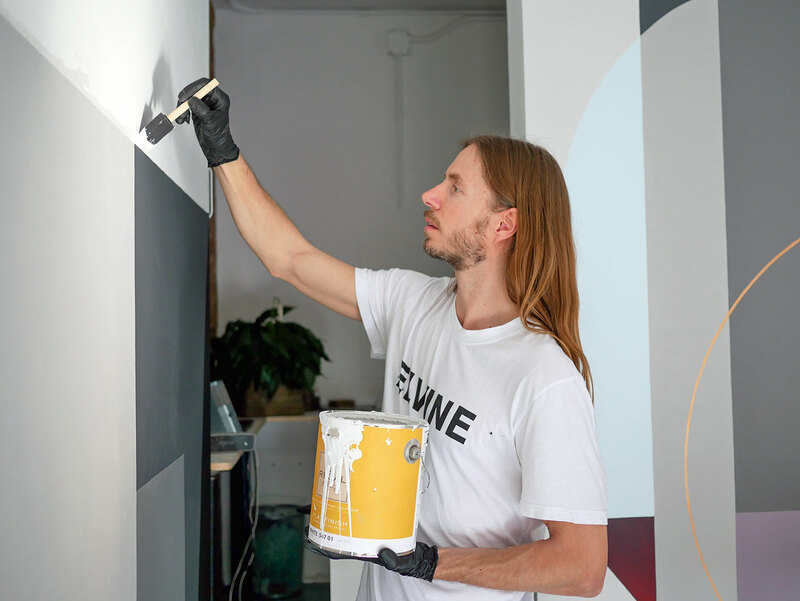 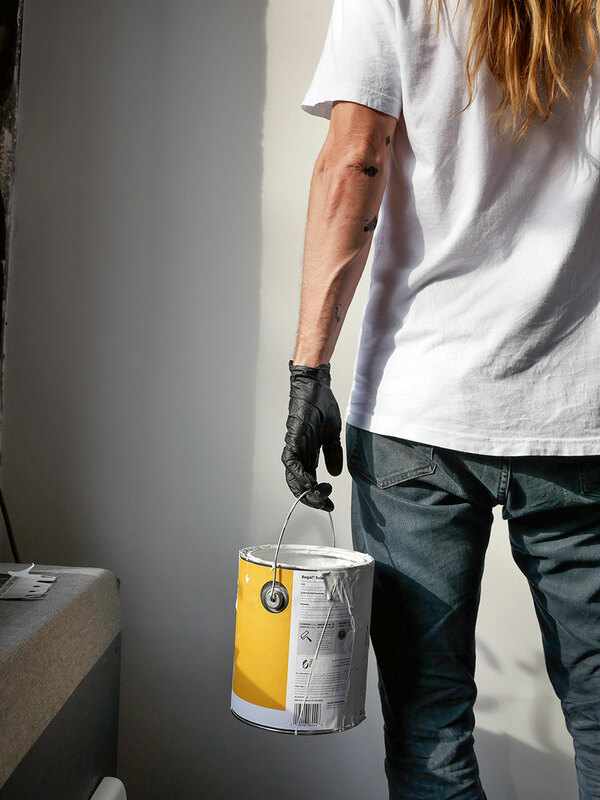 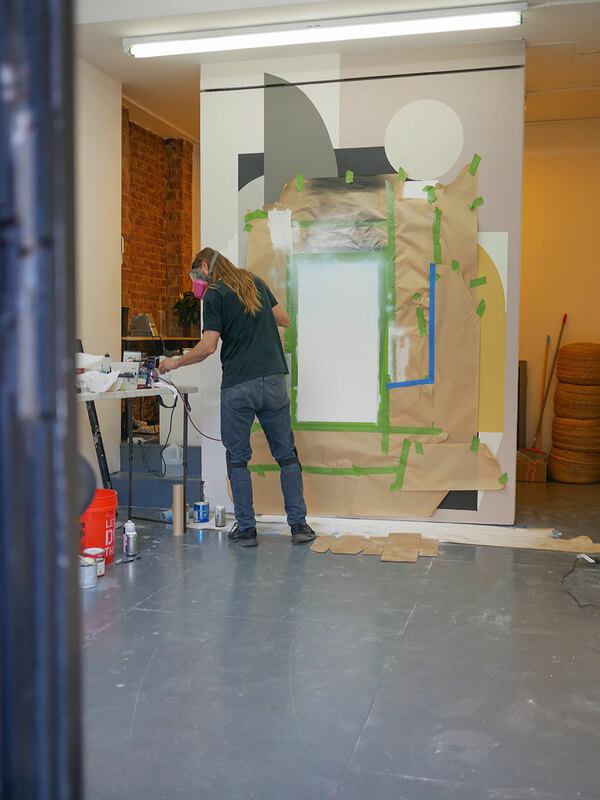 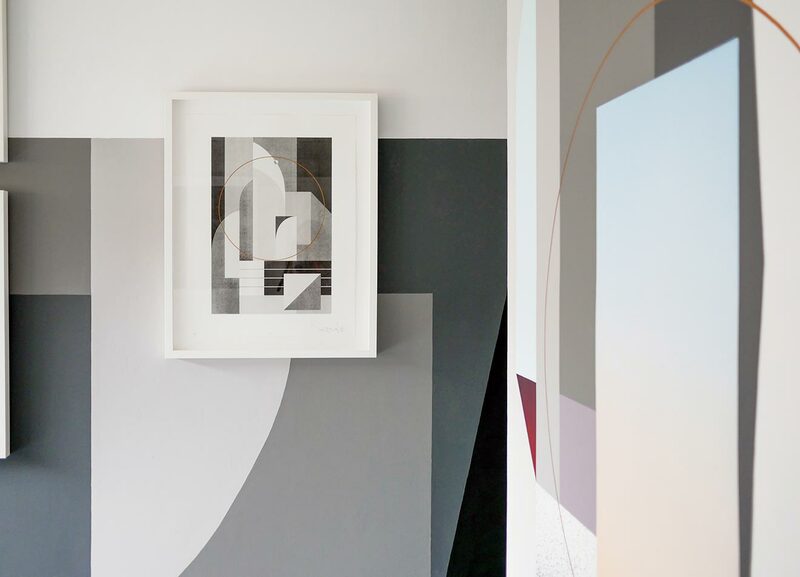 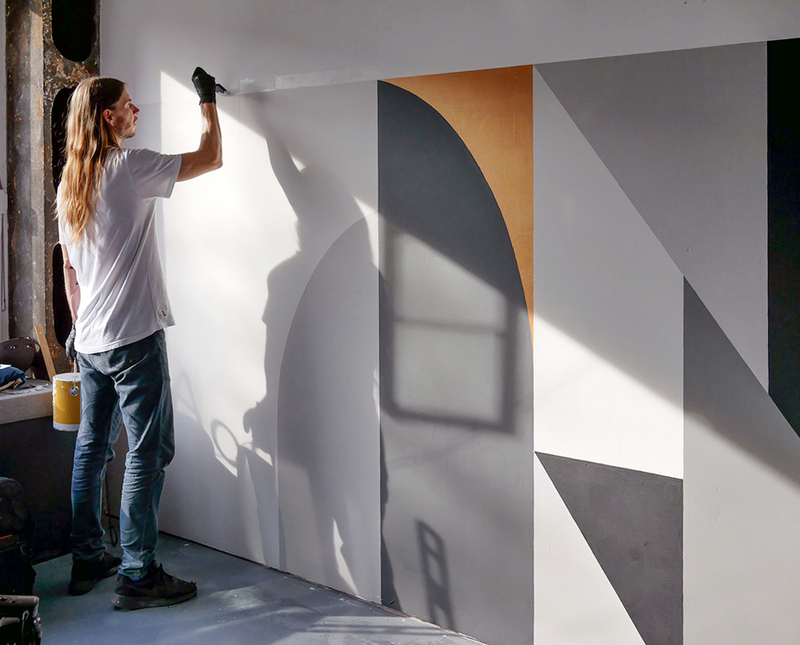 For his solo exhibition Rubin:Decade, Tony “Rubin 415” Sjöman created a site-specific mural titled Decade. 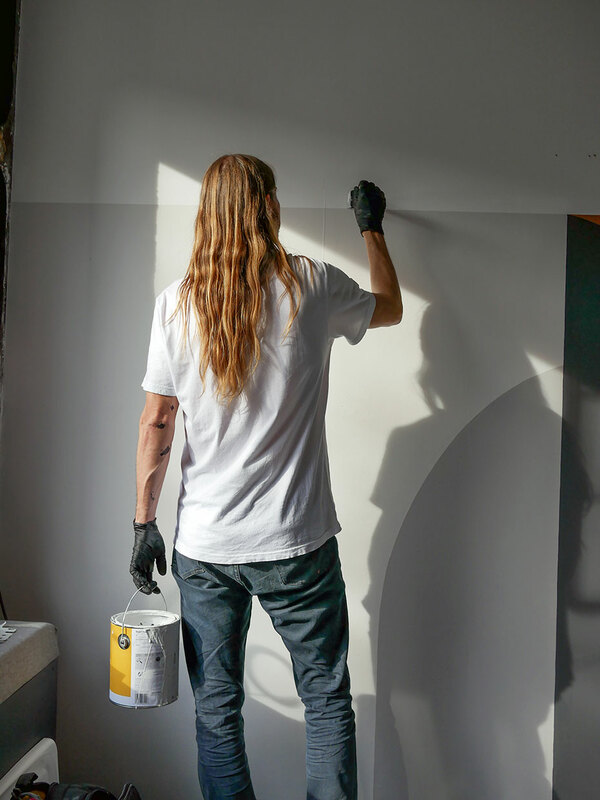 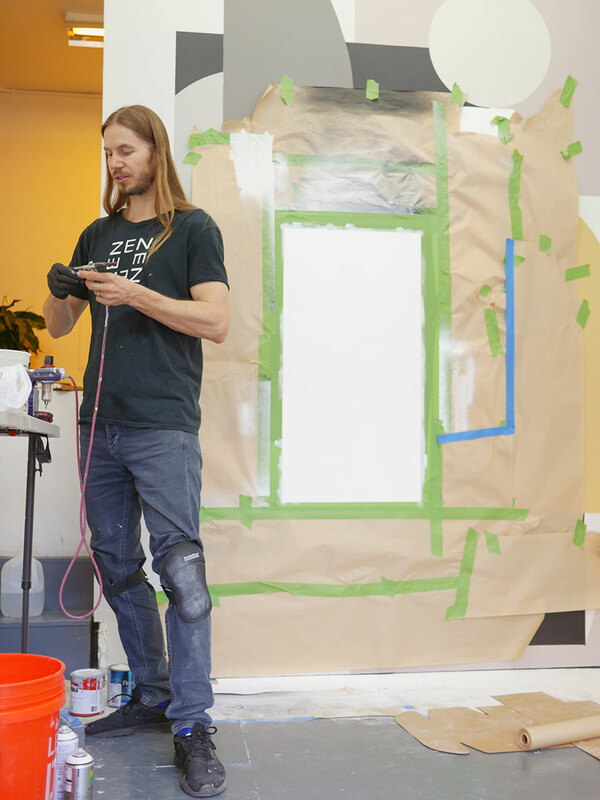 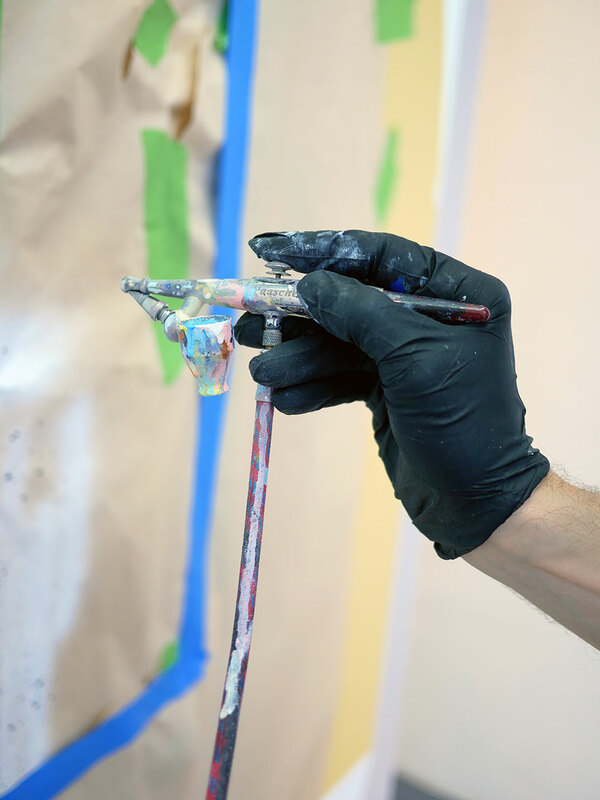 Tony filled us in on the balance between planning and improvisation, from shapes and composition to the final colors, for his newest mural. 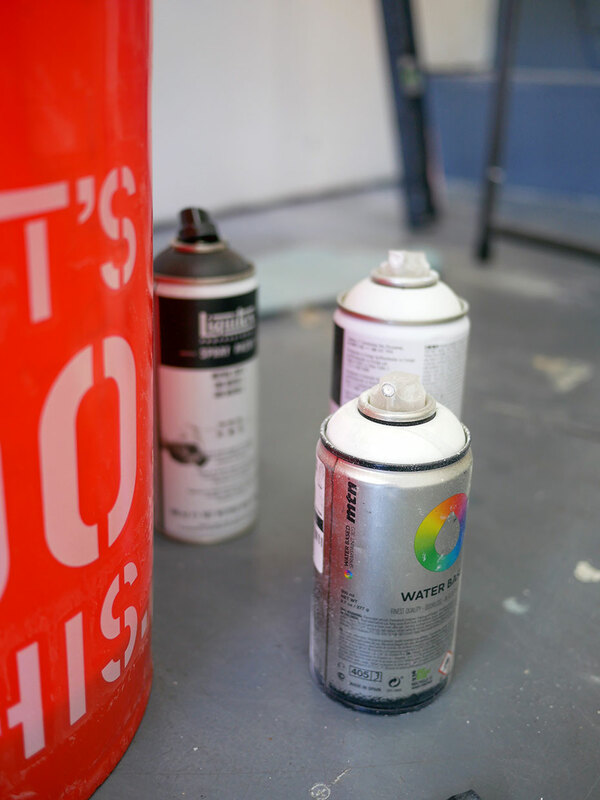 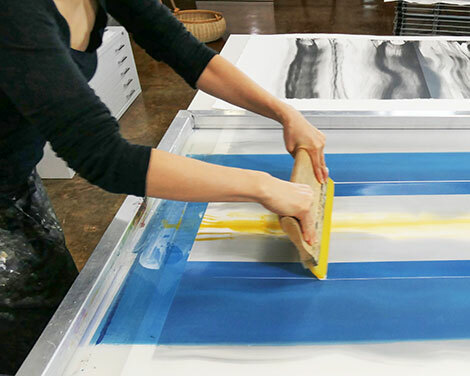 Keiko Kamata shares her monotype printing process, along with ideas of visual experience and color, in her Greenville, SC studio.